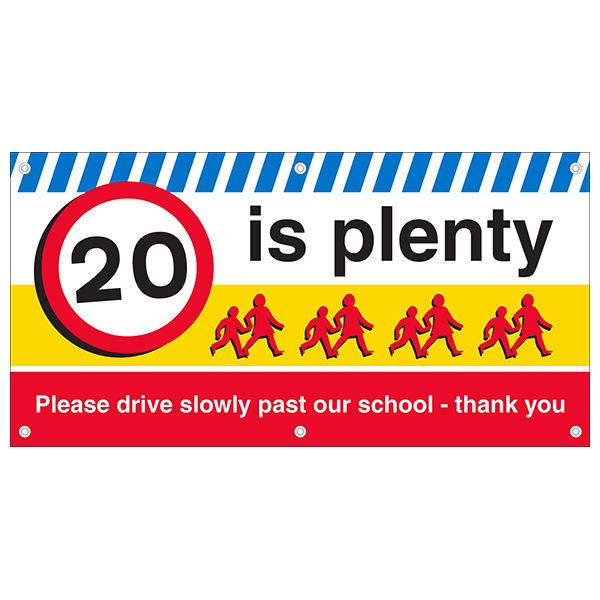 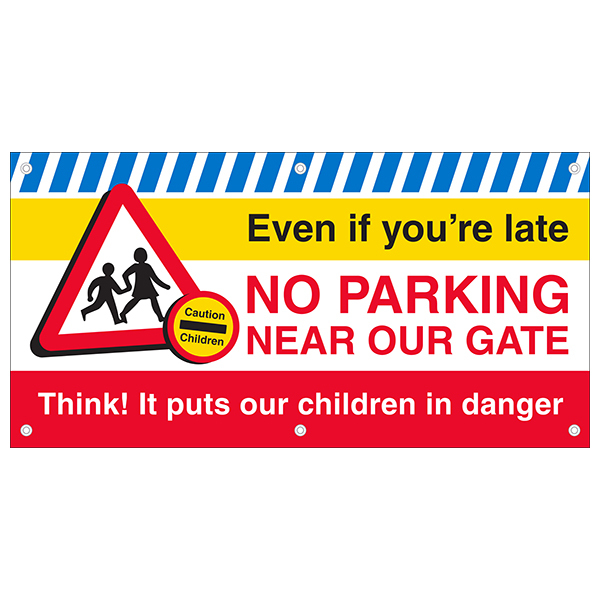 A range of safety banners suitable for any school premises. 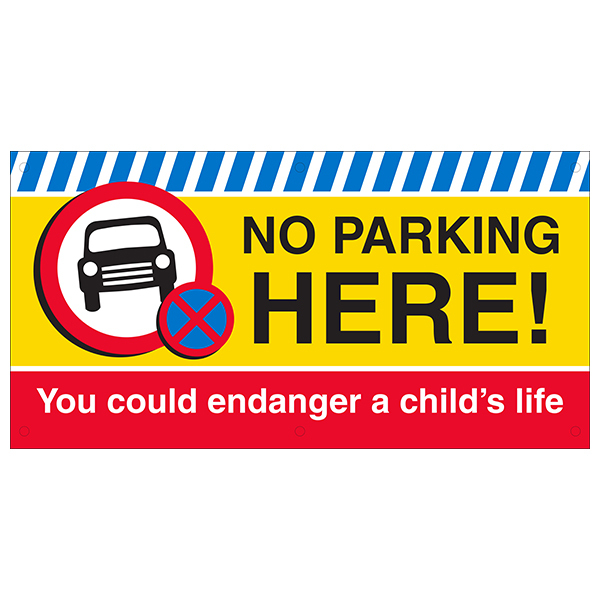 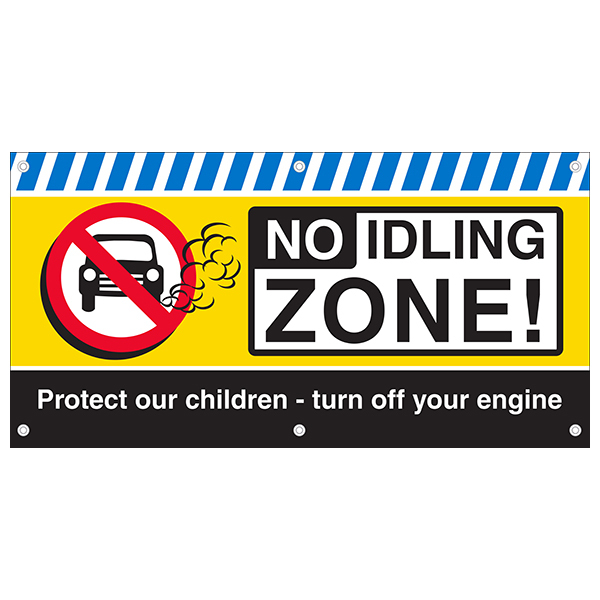 Available in two sizes, these banners are suitable for outdoors as well as indoors. 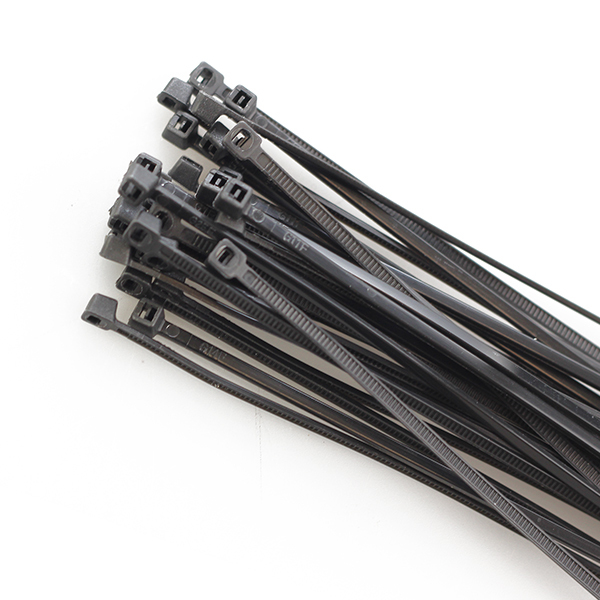 Constructed from 550gsm PVC.